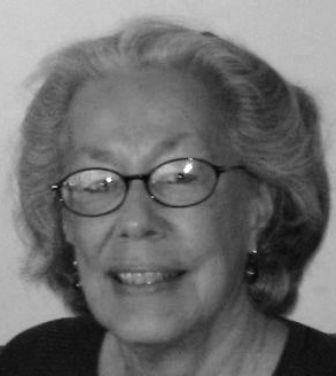 Phyllis Wax is passionate about poetry and Sudoku and likes exotic locales such as Thailand, Viet Nam, Turkey, Timbuktu, Machu Picchu, and even Door County, Wisconsin. When she's at home in Milwaukee, she writes from a bluff overlooking Lake Michigan. what a great work of poetry! love it! Allan Schwartz: I have never shown you my tattoo & you have never shown me yours. I have a very good reason, I don't have one. What's your excuse? I want to know who won the arm-wrestle! And the Grumpy Old Geezer remembers the days when the only people with tats were old salts like my father! That photo is hilarious, thanks for sharing, pairs perfect with the poem! Both the photos & poem are a delight! What a good poem, Phyllis. And a subject that is seldom written about. I really enjoyed your fine writing. Who could have predicted that those of us without tattoos would one day be in the minority and looked at askance? Wonderful to start the day with a hearty laugh! Loved those last two lines. Thanks, Phyllis.